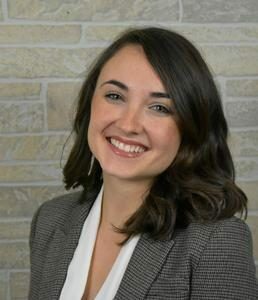 Kristina Cox, M.Ed, LPC, NCC has enjoyed working with clients from various populations and backgrounds, including children, adolescents, and their families as well as adult clientele. Kristina is currently not accepting new clients and is responsible for office operations. Kristina is Darby Creek Counseling’s Office Manager and Compliance Officer.